Welcome to the entirely new Expedition. Discover a new kind of family-friendly SUV that not only features supreme comfort and capability on the road, but also has an upscale feel. 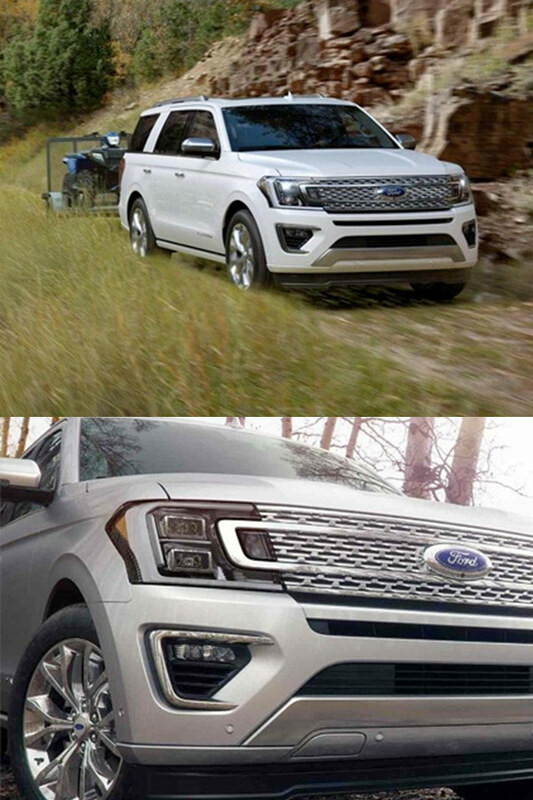 Meet the new 2018 Ford Expedition! The 2018 Expedition is the 8-passenger Ford SUV you and your family need to make a bold statement on the road. This redesigned Ford SUV can store more, seat more and impress more with its reimagined interior, so slide into its modern cabin and step up your daily commutes in style. 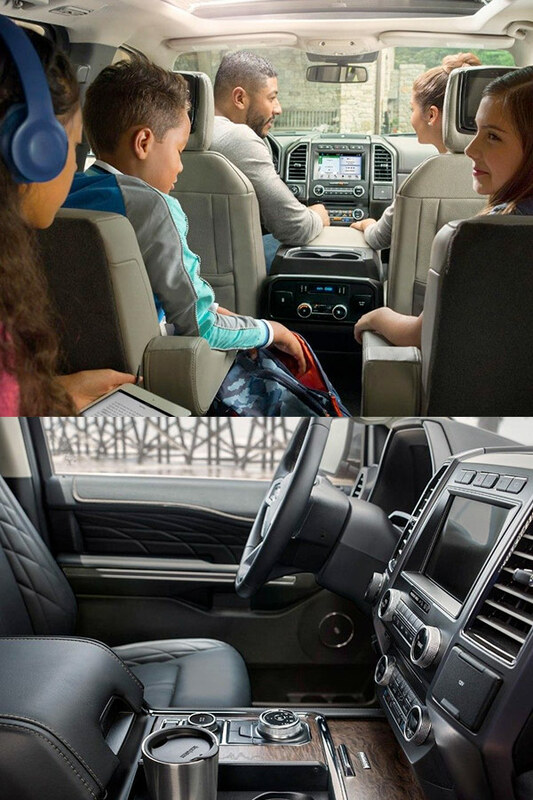 You can test-drive the new 2018 Ford Expedition SUV at our Ford dealership near Normal, IL, so hurry in to experience this Ford firsthand! Passenger volume of up to 172 cu. ft.
Upgrade your family to the modern SUV they deserve. Hurry into Heller Ford Sales to buy or lease the new 2018 Ford Expedition today!